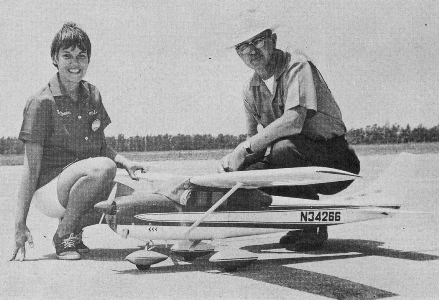 The Cessna 182 Skylane is 1.8 MB. Larger files take longer to load. This is the Cessna 182 Skylane listing page, here you can download the plan, article and see the main thumbnail and extra images. An excellent starter at any scale. 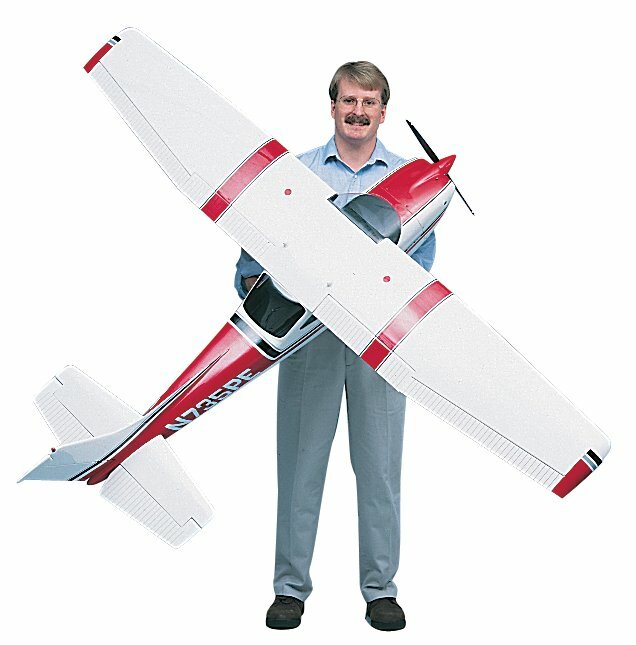 Many Cessna RC high wing models fly extremely well for the beginner and the advanced alike. A new pilot may want to get advise from a skilled builder and pilot but it is very doable for all ages and skill levels. 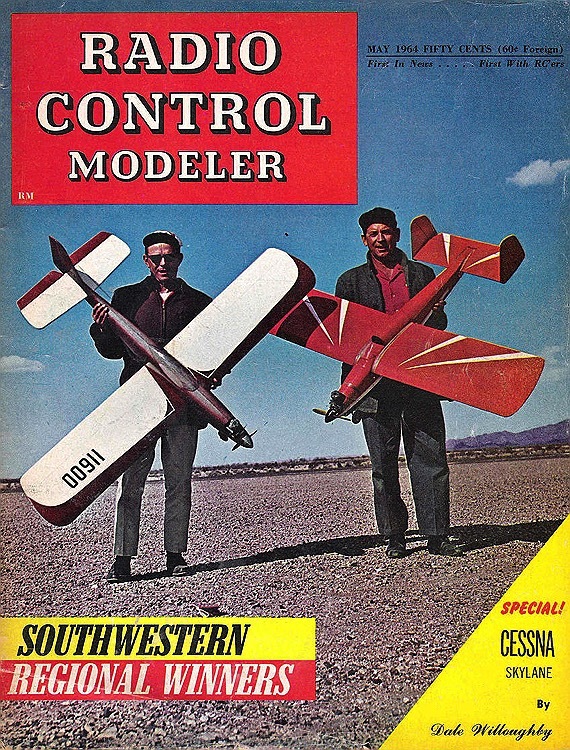 The video shows part 1 of a five part series on building Top Flight Model 182 Skylane. Some of the more detailed assembly can be transferred directly to this plan. Videos for the Cessna 182 Skylane. These are the details for the "Cessna 182 Skylane" plan. If you would like to become a plan editor and help us to edit the attributes of all the plans in the website please click the "Edit Attributes" button below. Order your Cessna 182 Skylane prints today! The Cessna 182 Skylane plan can be printed on plain paper, tracing paper or polyester film and shipped worldwide. This tool allows you to calculate the cost of printing and shipping the Cessna 182 Skylane plans and its building article if available. If you need to resize a plan please contact us with the ID:93455 and the desired wingspan. I will calculate a price upon request, please contact me here mentioning this PlanID: 93455 and the job you wish me to do. This plan is 1.8 MB and was shared by our member hlsat on 25/11/2015 16:57 in the RCM Plans category. It has been downloaded 1423 times.